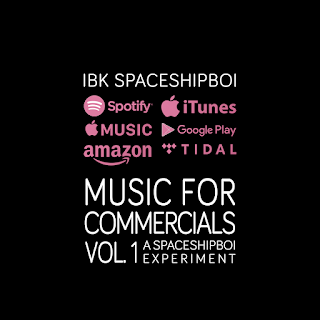 #MFCVOL1 IBK SPACESHIPBOI RELEASES NEW ALBUM TITLED "MUSIC FOR COMMERCIALS VOL 1"
Allow us to reintroduce you to the one who needs no introduction - IBK SPACESHIPBOI. His name is an apt representation of his style of music. It is safe to say that this fella is way ahead of his time and bound to make the motherland proud. 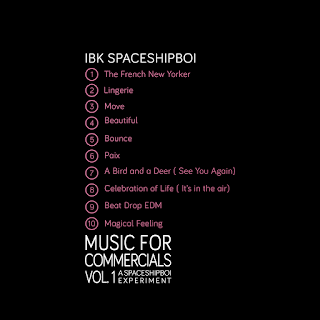 IBK Spaceshipboi has just released a new album, which he calls MUSIC FOR COMMERCIALS VOL.1 – A SPACESHIPBOI EXPERIMENT. 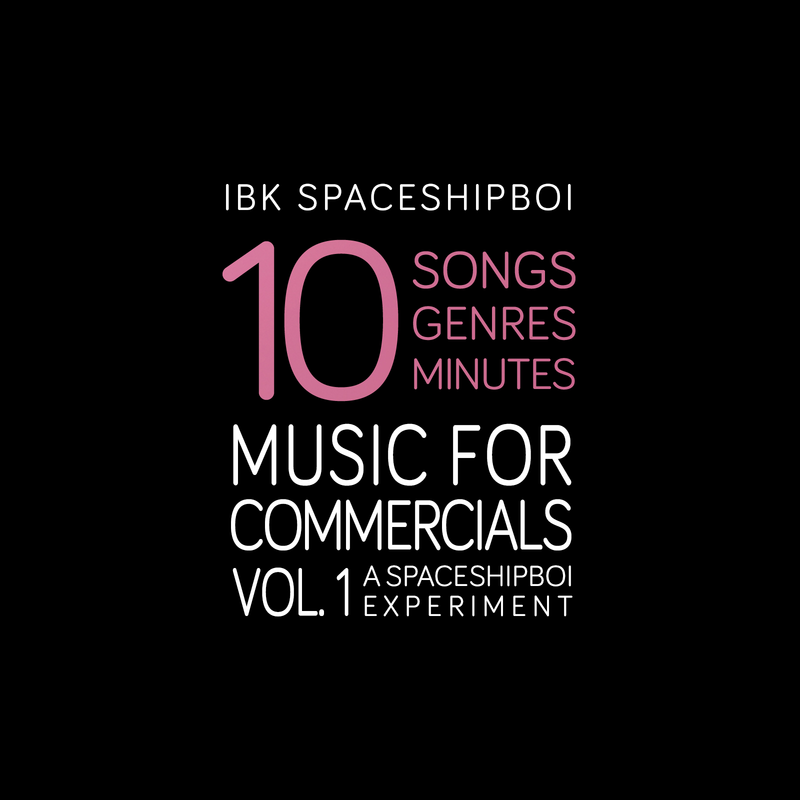 MUSIC FOR COMMERCIALS Vol.1 - A SPACESHIPBOI EXPERIMENT or , for short is the first short music album in history with 10 songs in 10 different genres with a total listen time of 10 minutes. Guinness World Records material, innit? The album was created in 26 days; production began on the 1st of September 2017 and ended on the 26th of September 2017. 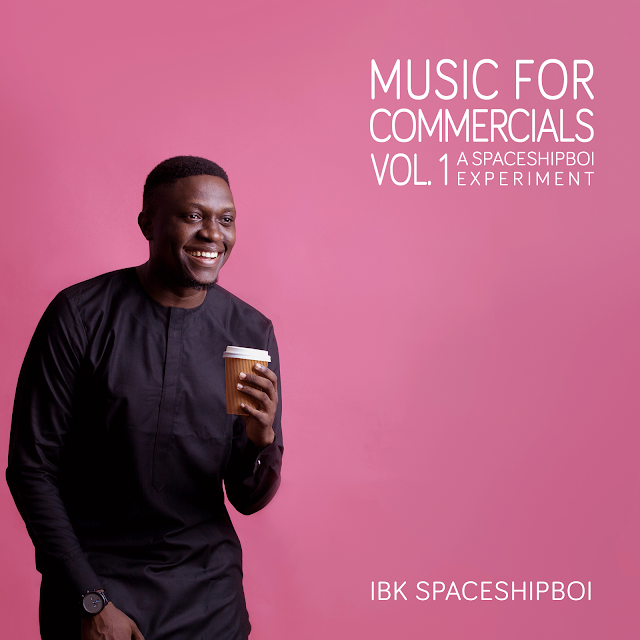 All songs were written, produced, performed and recorded by IBK Spaceshipboi. 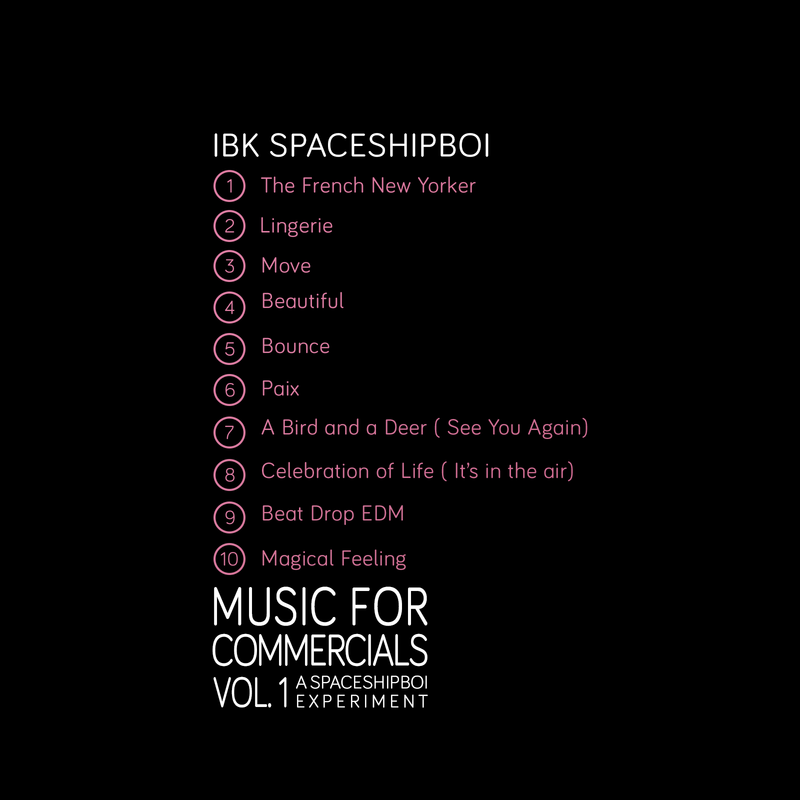 The album is available on all digital media stores worldwide, including iTunes. 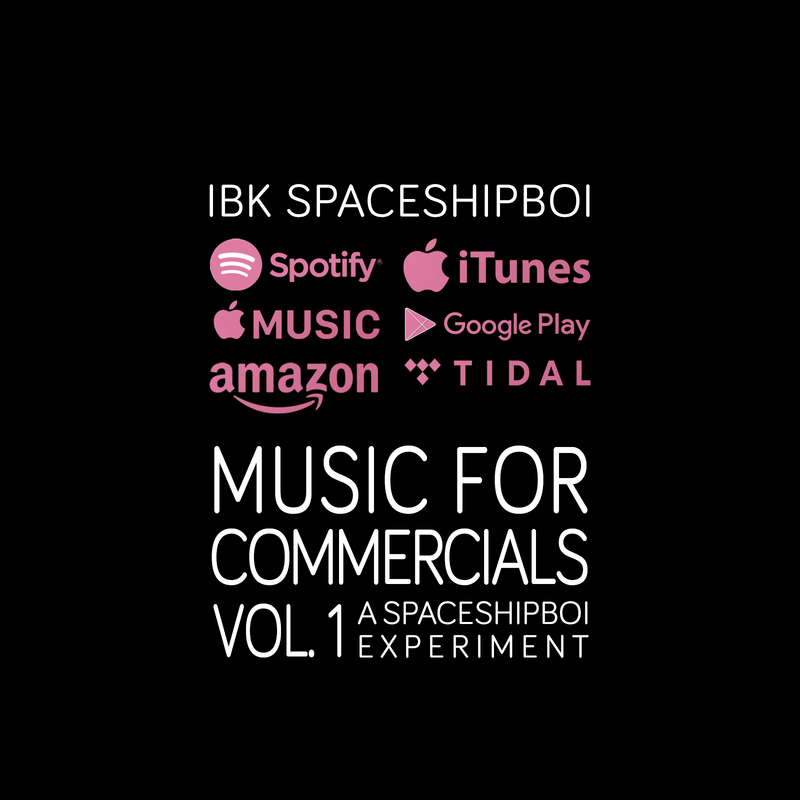 IBK Spaceshipboi's Music for Commercials vol. 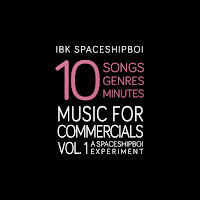 1 album was released on Nov 25, 2017 exactly four years from the I come in peace album, which was released on Nov 25, 2013.